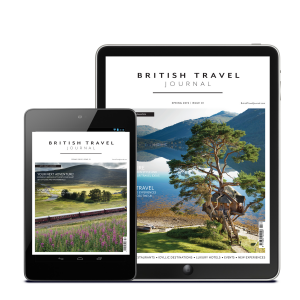 Share the love and subscribe for your nearest and dearest with our fantastic non-renewing gift subscription. 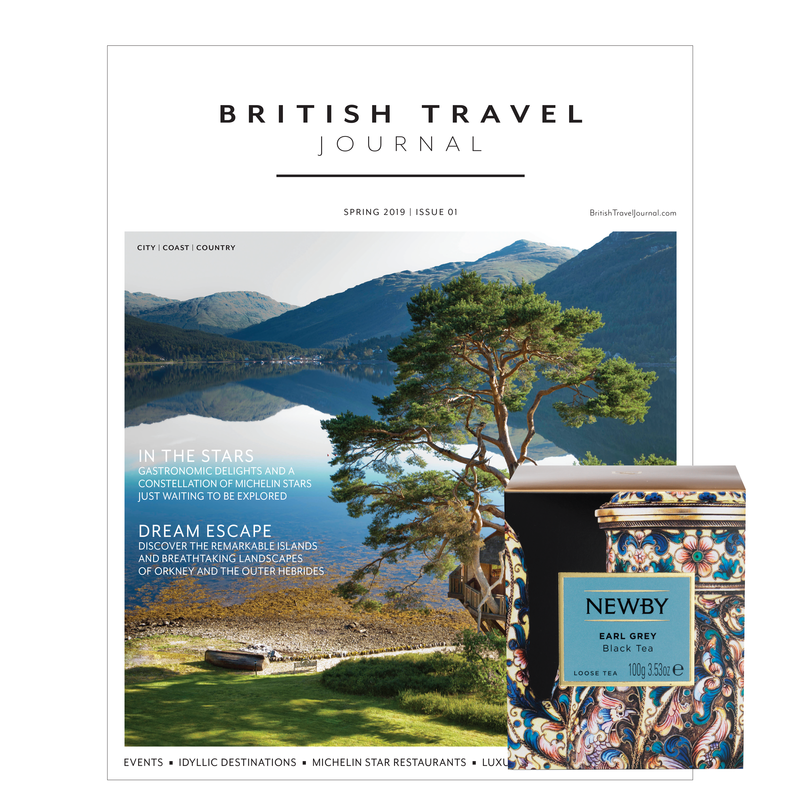 Your gift recipient will receive 4 issues of British Travel journal and a free Newby Teas gift tea box. Flip through 100 pages of dreamy seasonal holiday ideas, unique experiences and wondrous days out in Britain. There’s no better time to take a British vacation, or to re-discover your own country with a staycation, and we hope our pages inspire you, as they have us, to begin planning your next British travel adventure!